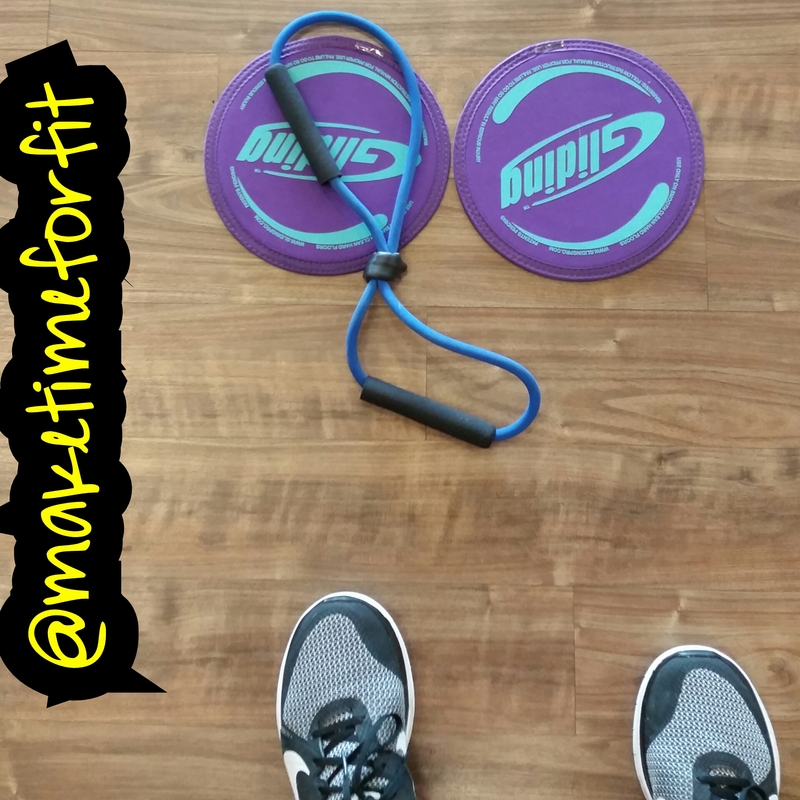 Sliders are all you need for a great full body workout! Sliders cause you to burn more calories during an exercise because it requires you to engage your stabilizing muscles. The more muscles being used during each move which results in more calories burned! 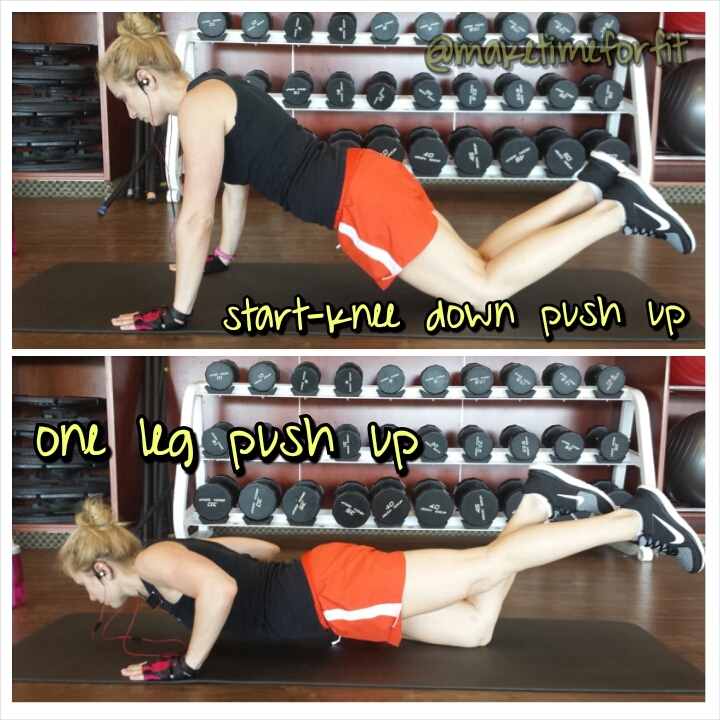 Push ups – all kinds a challenging variations. Check out my instagram for video examples of some of these moves! If you don’t own sliders you can use towels on wood for or even paper plates! Tired? Go for a walk! Sometimes you hit that wall, sometime around 2 or 3pm you just dont know how you’ll make through the rest of the day; what do you do? Grab a cup of coffee? Snack on something to keep you up? Take a energy drink? 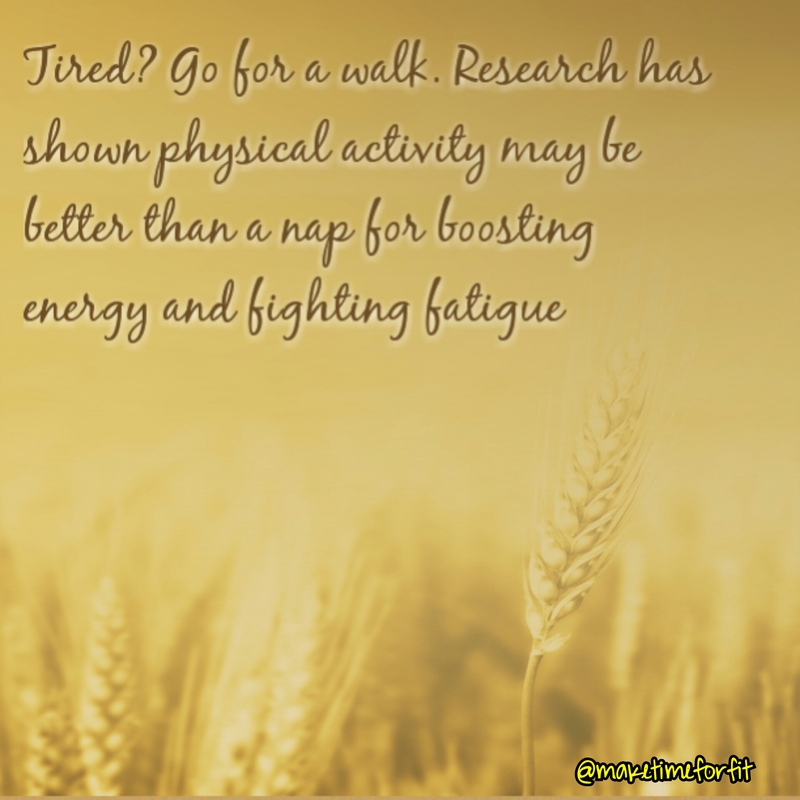 While all those may “work” the most effective way to get an energy boost – physical activity. Crazy right? Go exert energy to gain some? But that’s exactly right! If you get to the point where you can barely stay awake – go take a 10 minute walk around your office or walk out to your car and back in. You’ll be surprised how much a little physical activity will increase your energy level for the rest of the day! 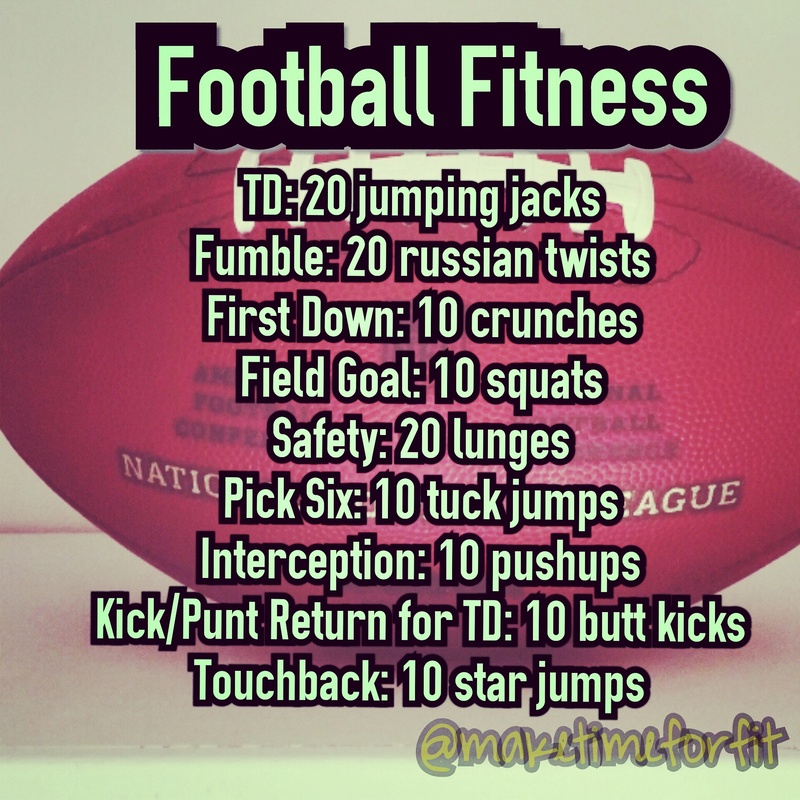 Get fit while watching your favorite sports! So put the pizza and beers down   and do these workouts with friends, family and kids! 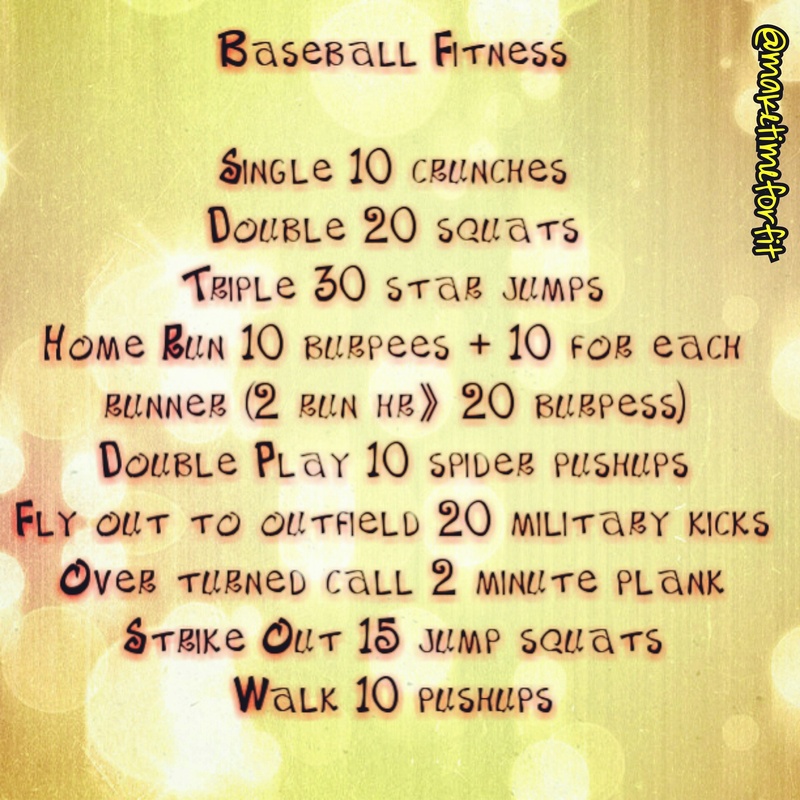 There’s always time to make to for fit! 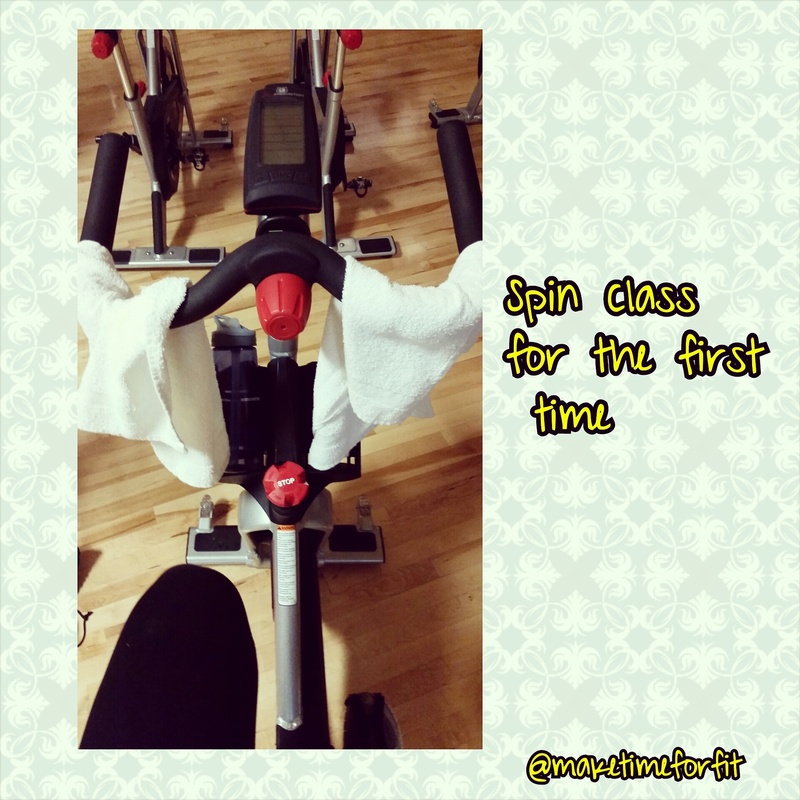 I did my first spin class today and it was tough🔥🔥🔥. Am I gonna go back? Definitely. I’ll try to improve and get better each time. Don’t think you’ll be a pro right away, work into the class and I bet you’ll see the results in your body and the way you feel!